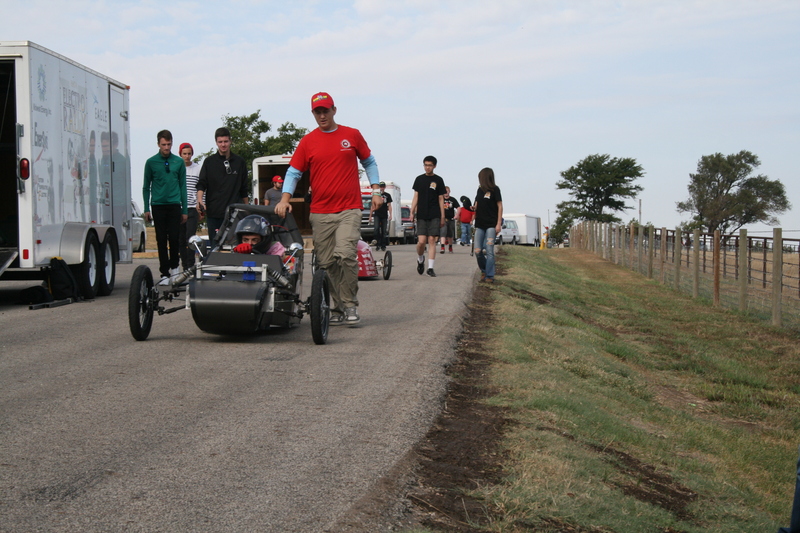 Students race electric cars during the Electrorally in Hays, Kansas. An ElectroRally is a type of electric marathon in which the winner is determined by how far a driver can travel in a certain time with a given amount of battery power. 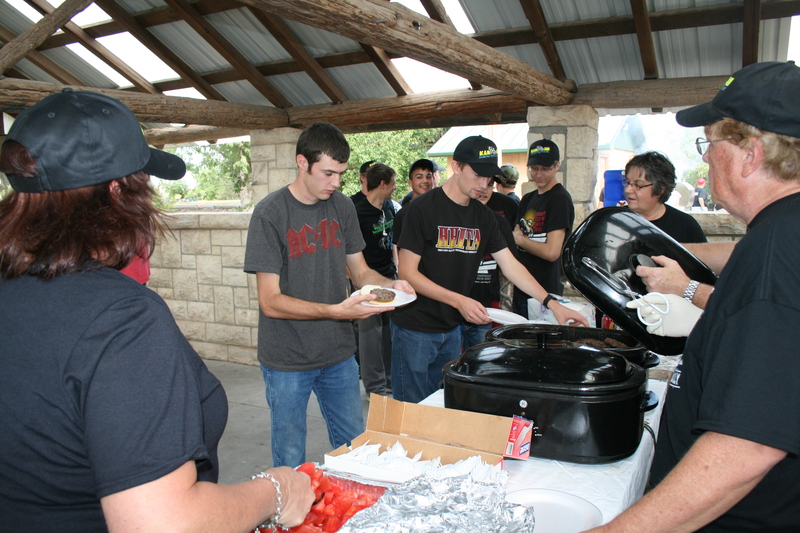 All Kansas ElectroRally events are sanctioned through Electrathon America. Sunflower has partnered with its Member distribution cooperatives to support the Kansas ElectroRally since its inception in 1997. The Kansas ElectroRally is an organization that hosts competitions for Kansas high school teams that design and build light weight, efficient electric vehicles. Developed around specific rules designed to keep costs down and competition high, these unique vehicles offer an opportunity to experiment, learn and compete. 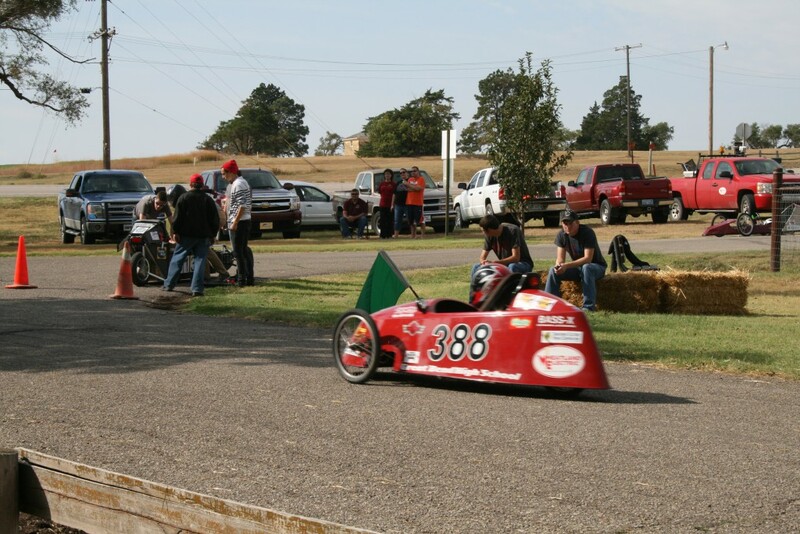 Student participation in the Kansas ElectroRally, with a focus on academics and career exploration, involves physics, mathematics, electronics, auto technology and graphic design. 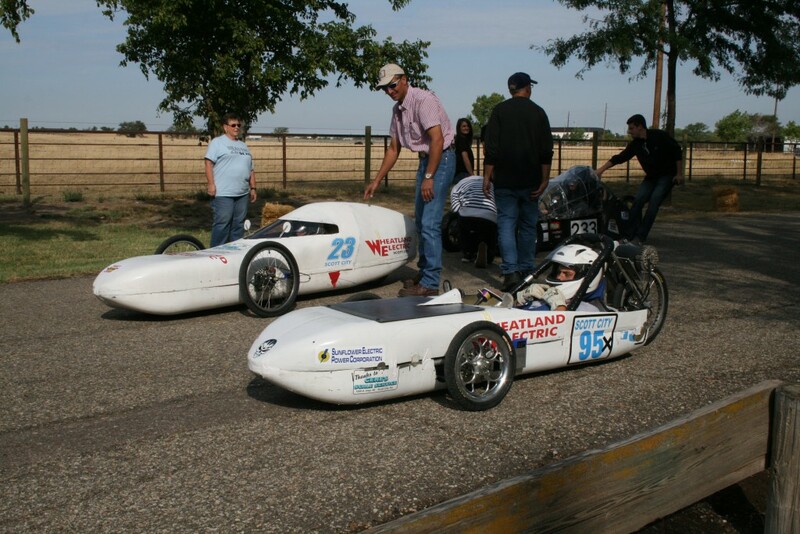 Sunflower and its Member distribution cooperatives have a history of sponsoring Kansas ElectroRally competitions and the schools that participate, recognizing the educational value and benefit of the program. Sunflower and its Member distribution cooperatives, in cooperation with teachers across the state, were instrumental in the reorganization of the Kansas ElectroRally in 2005. 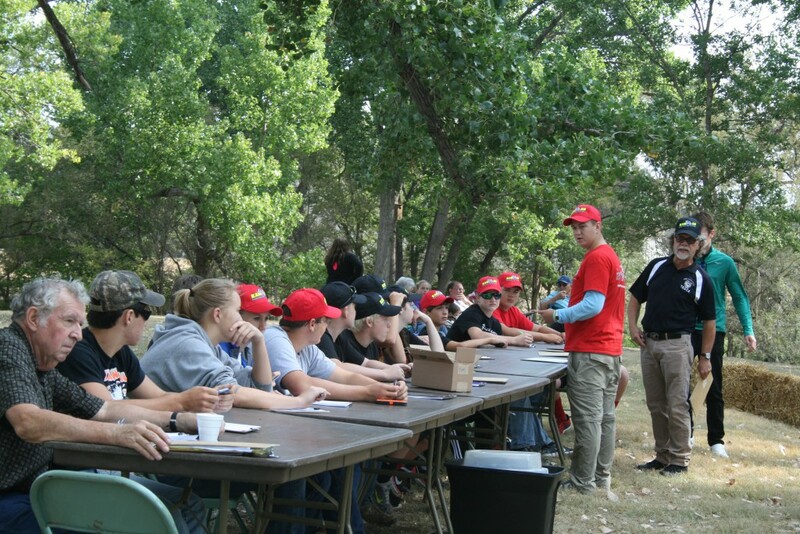 Today, we continue to volunteer organizational duties for ElectroRally competitions and help sponsor ElectroRally races and schools participating in the programs. Schools interested in starting an electric car program should contact their local electric cooperative and visit the ElectroRally website.